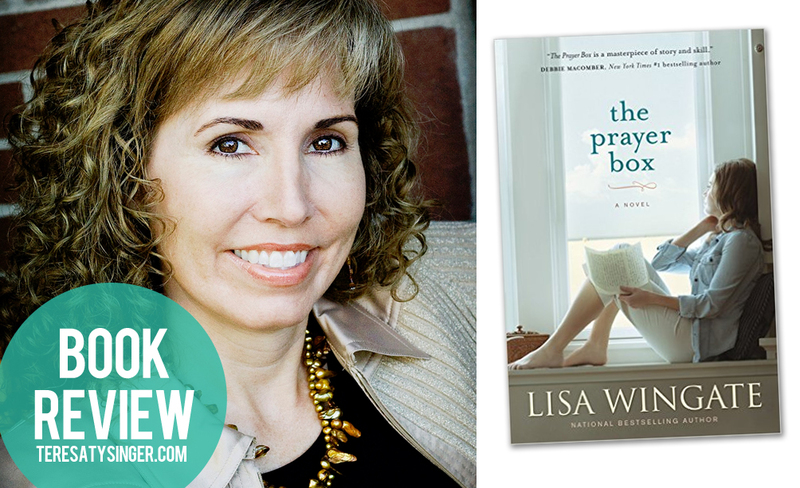 Late last night I turned the last page of The Prayer Box by Lisa Wingate. I wasn’t disappointed, and I don’t think you will be either. Wingate has become one of my favorite authors, Christian or otherwise, who provides both entertainment and uplifting encouragement. I picked up The Prayer Box enthusiastically after reading Wingate’s The Story Keeper, with which I fell madly and completely in love. I admit The Prayer Box took me a little longer to grab on to, but not for long. Tandi Reese is a young mother of two struggling on Hatteras Island of the Outer Banks of North Carolina, struggling after she flees an abusive relationship in Dallas, Texas. After Tandi discovers old Iola Ann Poole has passed away in the old house adjacent to the cottage she rents, she is hired to clean out the old home. She discovers old boxes with letters written by Iola Ann, mysterious details of her many decades on the island. Yet, the feeling that Tandi will find more in those letters than meets the eye is clear and left me anxious to turn each page. Wingate sets up many unknowns, teasers to details waiting to come in to focus. At first it was jarring and left me feeling out of the loop. Yet, before too long, I was invested and couldn’t let go. Wingate has this uncanny, masterful ability to hook you in with rich descriptions that satisfy all the senses. She eloquently crafts another inspiring story of hope and love amidst challenging, difficult circumstances — making it easy to relate to, accessible to every reader. I finished the book late last night and woke this morning still thinking of the characters, their struggles, and the eventual redemption found through grace. Another story well-done. 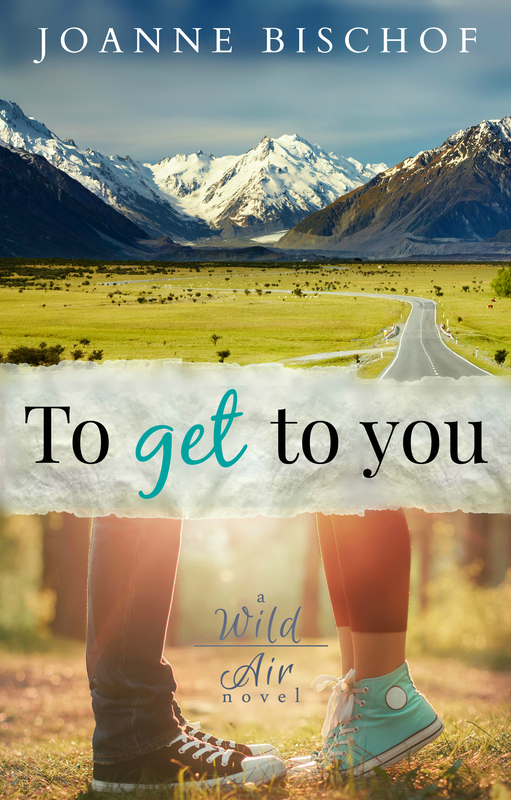 I am so excited to be part of the launch team for Joanne Bischoff’s newest novel, To Get to You, available on Kindle now with paperback available August 31! I’m enjoying reading through an advanced copy, working up some fun posts, and can’t wait to tell you more about this exciting story. Stay tuned, but in the meantime, check out Joanne’s website for more. Ohhh, what a great review. I’m never able to word my reviews so well. And just wait until you read “The Sea Keeper’s Daughters” which is being released in September. I had the privilege of getting to read an ARC and . . . WOW!